At Sharon Center UMC we are committed to building relationships with Jesus Christ. 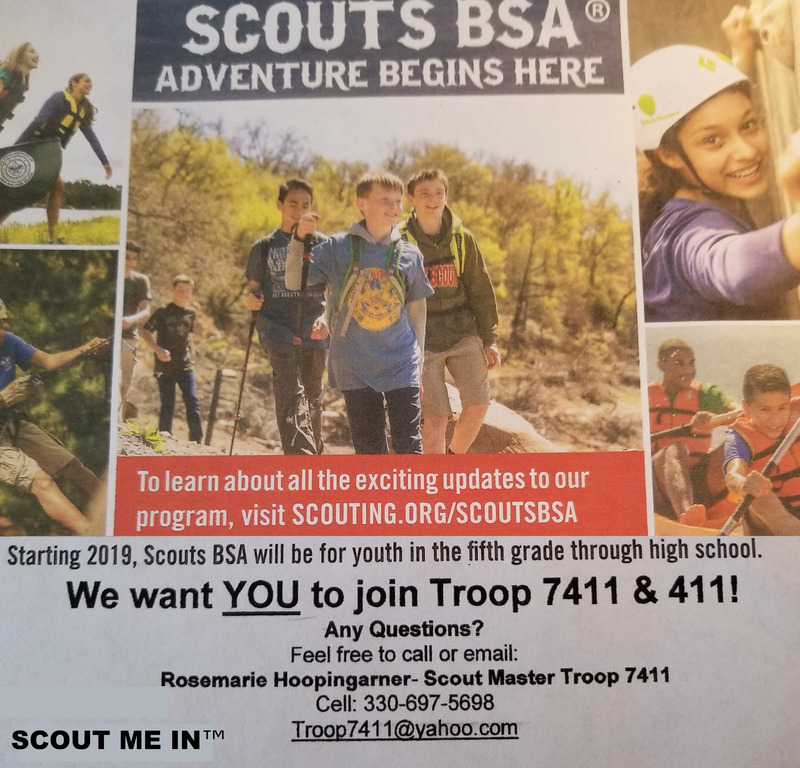 For families of all ages, this is a great community to join as you grow in your relationship with God and with others. 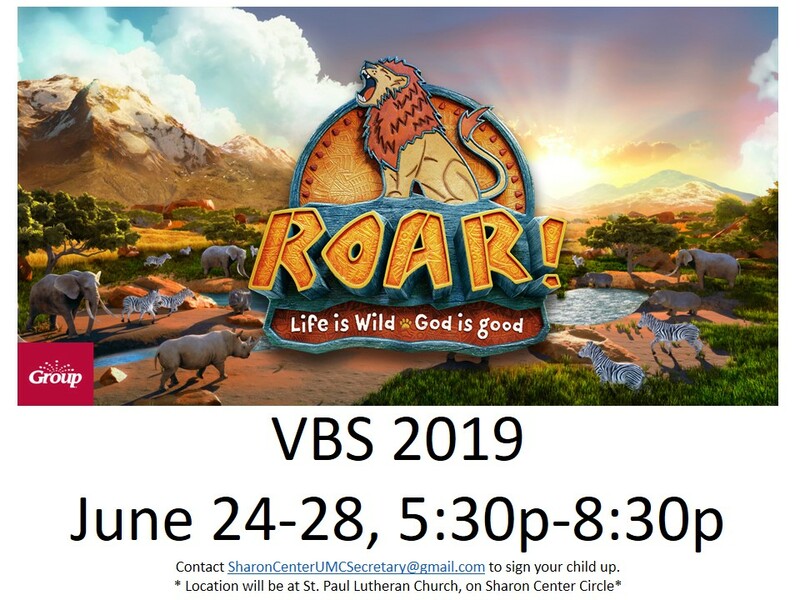 Vacation Bible SchoolVacation Bible School June 24-28 Dinner: 5:3op, Program 6p Roar!